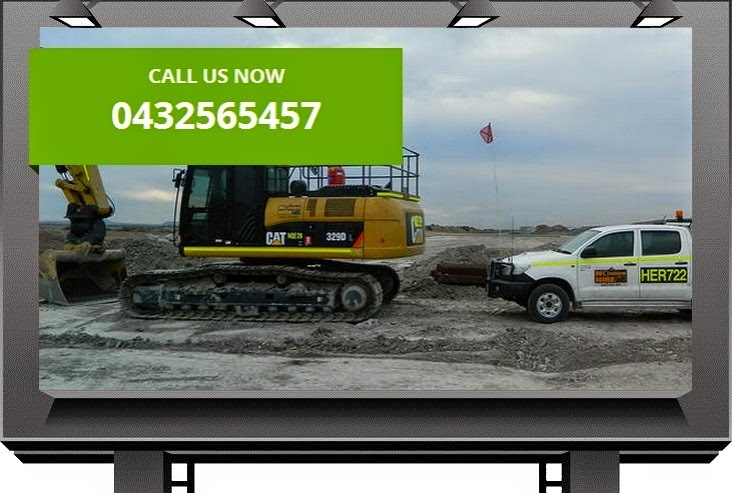 NQ Excavator Hire | Safe, Efficient & Reliable Mine- compliant Queensland-wide earthmoving company. We are dedicated to our earth-moving works servicing Mackay and Moranbah and coal fields areas only. We specialise in remote location work, labour hire and providing work supervising and mine- compliant machinery. NQ Excavator Hire PTY Ltd. is a Queensland-wide earthmoving company that is working in the mining industry carrying out civil infrastructure projects from new roadways to new maintenance sheds, coal disposal dams, dragline cross overs, plumbing and drainage, building pads, hard stands, concreting, culverts, small building slabs, haul road cross overs, hual roads, sand filters and much more. We can supply a variety of plant including excavators from 3 tonne to 45 tonne, attachments include tilting quick hitches, GPS, rock breakers, compaction wheels and plates, rippers, vibrating rippers, rock grabs, augers all sizes and drum cutters for trenching through rock as well as Graders, Rollers/Compactors, Bulldozers, Moxi’s, Bobcats, Trucks and Scrapers to supplying labor such as operators, concretors, carpenters, supervisors, trainer assessors, plumbers and general labours. New reliable mine compliant machinery – Competitive pricing on earthmoving equipment. Experienced reliable operators. No hidden surcharges of any kind! Dry or Wet hire. Flexible Rental Periods – We offer anywhere from 1 day to long term rental periods including on-site servicing and maintenance available 7 days a Week?. Please pass on my thanks to the crew as the pride they must take in their work was clearly evident by the quality of all remedial civil works, some of the best I have seen in my few years across Saraji, Gregory Crinum and [be-grudgingly] Norwich. Jacob Chandler/BHP Billiton Mitsubishi Alliance, Saraji Mine, Dysart, Qld. We engaged NQ Excavator Hire to manage and supervise the new Ausco storage and maintenance shed in Paget, a job consisted of constructing a large gravel hard stand and new work shop shed which is part of one of our civil projects in Mackay Industrial precedent. This included working installing the plumbing, drainage and electrical conduit as well as repairs to the asphalt roads and pavements.Without their expertise, we could not have completed this project under budget and on time. We also have commissioned a new vibrating ripper from Socomec out of Italy, these new attachments will greatly reduce costs in hard rock excavation. It is fitted to a 30 tonne mine compliant excavator ready for immediate use, with several 30 tonne machines located around QLD that it can attach to. Ready To Serve- Contact Us Today!